The greatest phone of all time is set to make a return. Get ready because the classic Nokia 3310 is making a comeback. 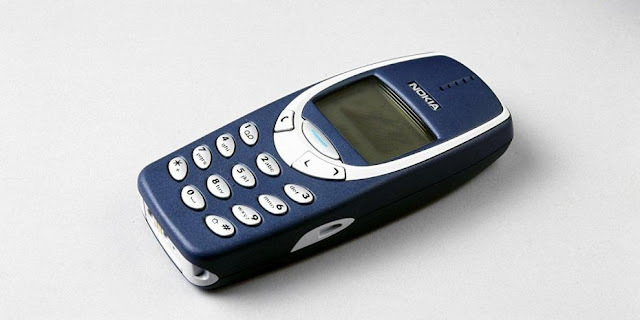 It was the phone of the Noughties and the most reliable thing out there. From it's indestructible body to it's long lasting battery - which would literally last you days, unlike iPhones which struggle to even make it a day. To be revealed at the Moblie World Congress later this month, we'll get to see what the revamp of the phone will look like, according to Evan Blass who first revealed the deatils. For a steal of €59 you can get your hands on this beauty and play endless amounts of Snake whilst not having to worry about constantly checking social media because chances are, the phone might not have them. We'll get to see the full details February 26th, where the brand allows us in on "the next exciting chapter in the Nokia consumer story."